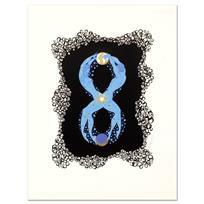 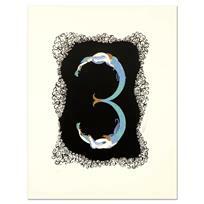 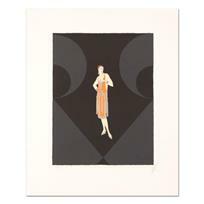 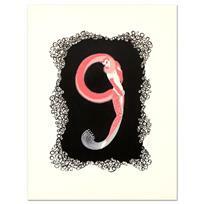 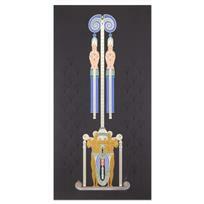 Erte (1892-1990) - "Numeral 3" Limited Edition Serigraph, Numbered and Hand Signed with Certificate of Authenticity. 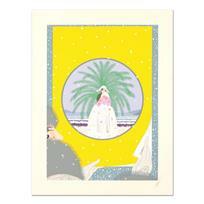 Erte (1892-1990) - "Riviera" Limited Edition Serigraph, Numbered and Hand Signed with Certificate of Authenticity. 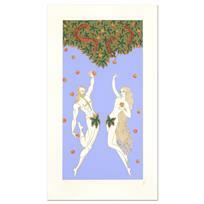 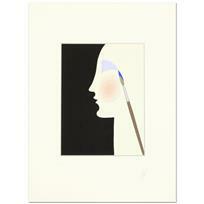 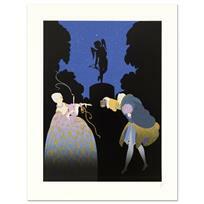 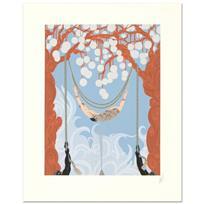 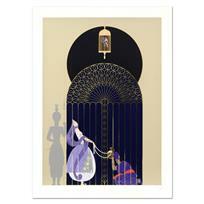 Erte (1892-1990), "Rendezvous" Limited Edition Serigraph, Numbered and Hand Signed with Certificate of Authenticity. 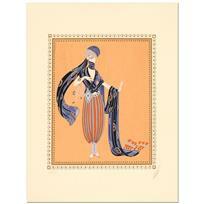 Erte (1892-1990), "Calyph's Concubine" Limited Edition Serigraph, Numbered and Hand Signed with Certificate of Authenticity. 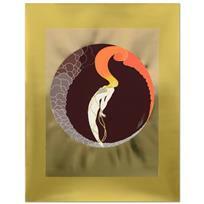 Erte (1892-1990) - "L'Amour" Limited Edition Serigraph, Numbered and Hand Signed with Certificate of Authenticity. 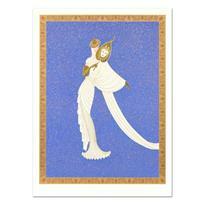 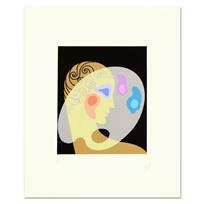 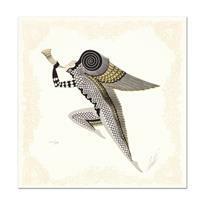 Erte (1892-1990) - "Zephyr Gold" Limited Edition Serigraph, Numbered and Hand Signed with Certificate of Authenticity. 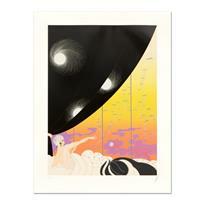 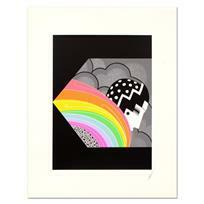 Erte (1892-1990) - "Dream Voyage" Limited Edition Serigraph, Numbered and Hand Signed with Certificate of Authenticity.